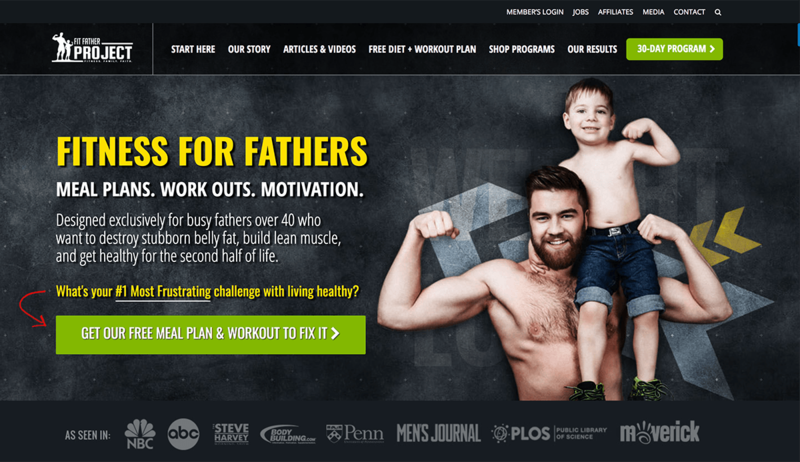 The Fit Father Project currently has over 10,000+ members and was founded by Dr. Anthony Balduzzi, a men’s health expert who’s dedicated his entire life to helping busy fathers lose weight and build muscle to stay healthy for their families. 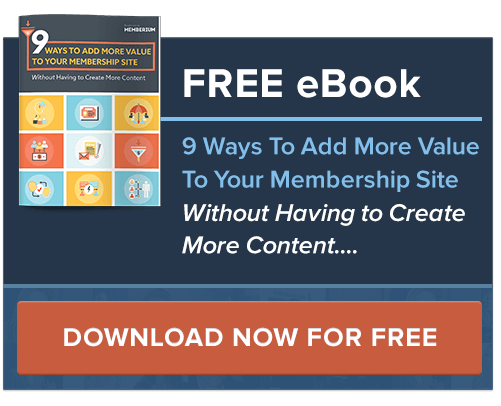 Throughout this video, Dr. Balduzzi shares his story of how he got started and some of the most important things he’s learned along the way. 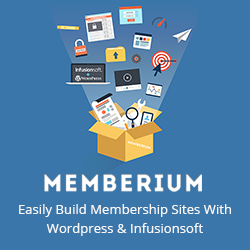 He also shares what’s working best for his site now, how he’s using Memberium and much, much more that you won’t want to miss in this exclusive walkthrough of his membership program.